Looking for more Brockport history? 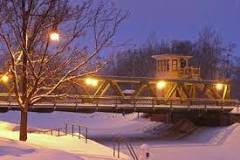 The Village of Brockport webpage gives a brief overview of Brockport’s history. The Brockport Community Museum shares artifacts and anecdotes of local history. The Fulton History database of NY Historical Newspapers allows for browsing of the Brockport Republic and other local historic newspapers. 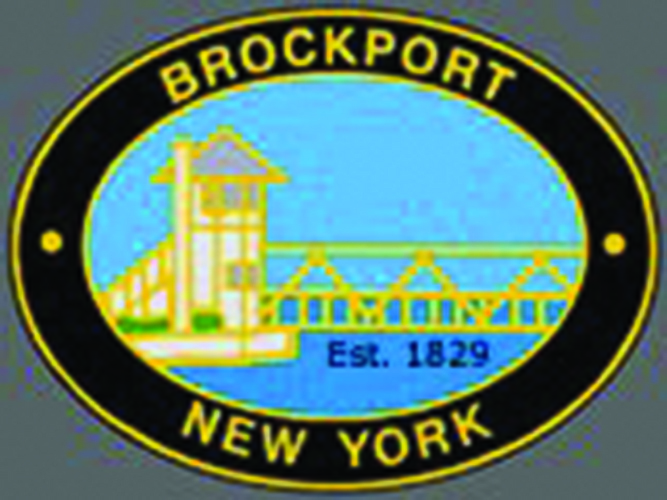 The Historic House of the Week Series from The Brockporter provides comprehensive histories of Brockport’s homes. The Rose Archives at The College at Brockport shares a lengthy collection of Brockport documents. The Landmark Society is a host of Western New York history. The Western Monroe Historical Society organizes events, peddlers’ markets, and gives tours of the historic Morgan Manning House in Brockport. The Seymour Library’s Local History room has a collection of area plot maps, local history titles, and other Brockport historical information.